Aftermath Gun Club | Coonan 1911 .357 Mag. The Coonan .357 magnum semi-auto pistol is real. I understand the wait time will try your patience but Coonan quality is worth it. 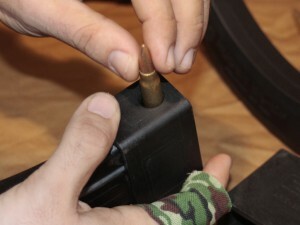 The pistol uses standard .357 Magnum revolver rounds. A step up from the discontinued S&W Model 52 .38 Special semi-auto. 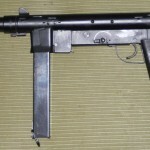 The Carl Gustav M/45 aka "Swedish K" was denied export ..
We have three more articles on The Firearm Blog. I ..
With the M1911A1 showing its age, in regard to lack-of-capacity, ..
S&W Drops Walther & Sells Security Subsid. 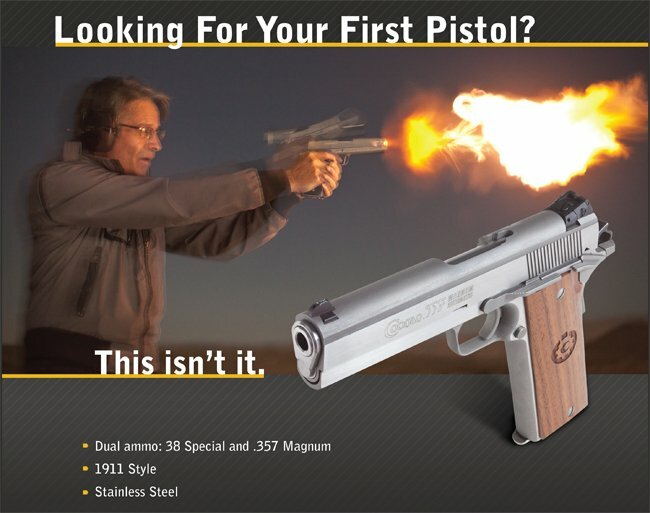 Earlier this summer Smith & Wesson announced it was dropping .. I have a Cadet model from Coonan’s previous incarnation and it is one of my prized pistols. 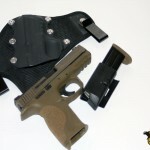 Compact and accurate, it makes a very good CCW gun. Recoil is very manageable (I let my 100 pound sister shoot it & she did quite well with follow-ups) and craftsmanship second to none. Be warned, though, muzzle blast is pretty fierce.